In May 1081 Robert Guiscard and his Norman/Italian army landed at Avlona on the Albanian coast. He marched north to lay siege to the Byzantine regional capital Dyrrachion (modern Durres). 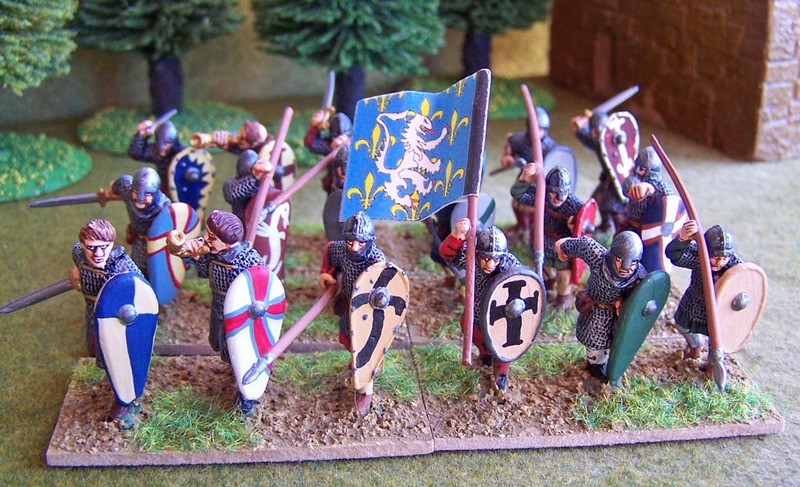 Robert was a member of the Hauteville clan of Normans who had carved out an empire in Southern Italy at the expense of the Lombards and the Byzantines. His aim was to do the same in the Balkans assisted by his son Bohemund. 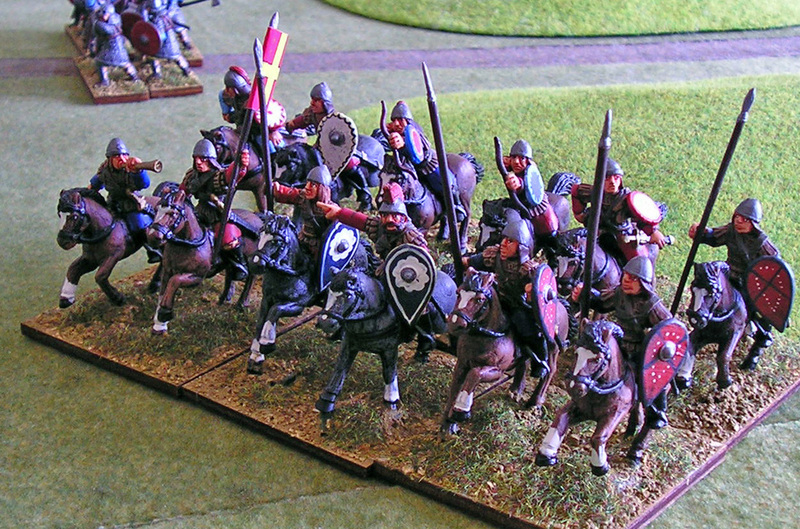 The battle is refought using 28mm figures from a variety of manufacturers, although mostly from the Gripping Beast ranges. 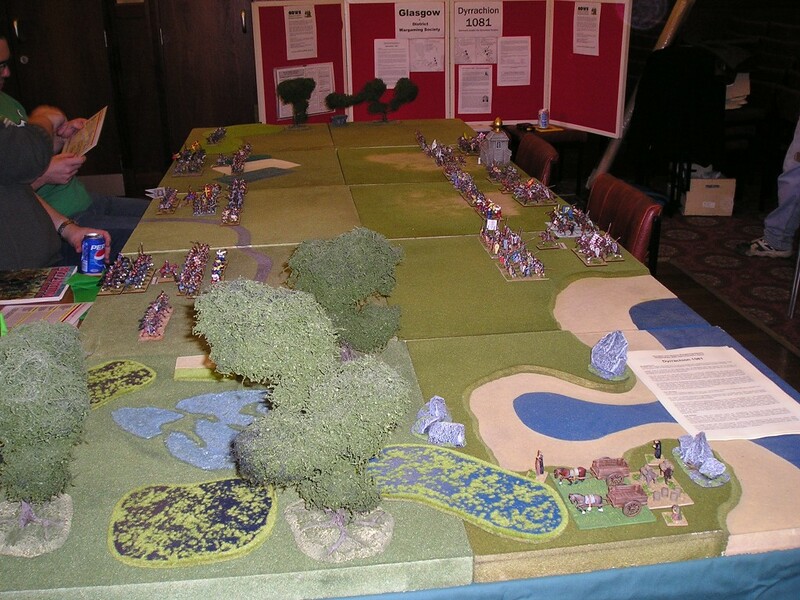 The rules are Warhammer Ancient Battles (WAB) and full army lists are on the display board. The scenario was originally designed before this week’s publication of the Warhammer Historical ‘Byzantium – Beyond the Golden Gate’ sourcebook. 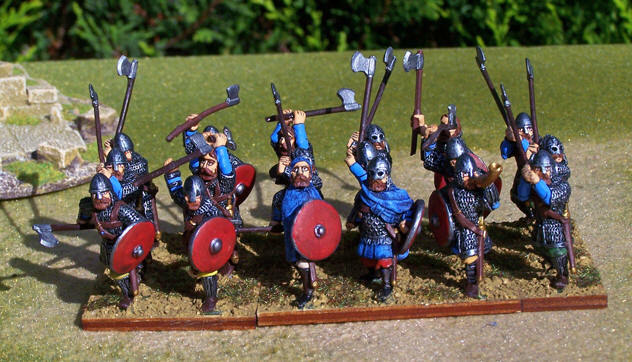 We have amended the army lists and rules to take account of this supplement although we disagree slightly with the order of battle in the Dyrrachion scenario. 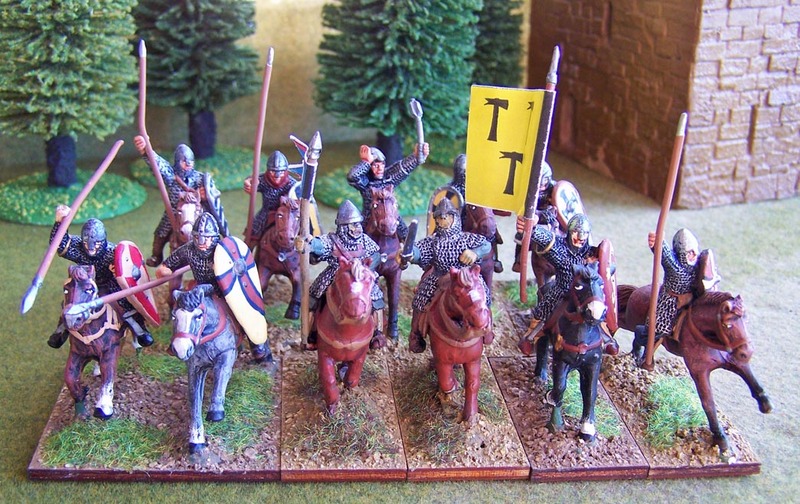 However, as no two authors agree on most medieval battles we are in good company!